Kate Forsyth wrote her first novel aged seven, and has sold more than a million copies since. Her novels include The Blue Rose, a story of impossible love set in Revolutionary France and Imperial China; Beauty in Thorns, a reimagining of ‘Sleeping Beauty’ set amongst the passions and scandals of the Pre-Raphaelites; Bitter Greens, a reimagining of ‘Rapunzel’ which won the 2015 ALA Award for Best Historical Fiction; and The Wild Girl, the story of the forbidden romance behind the Grimm brothers’ famous fairy tales. 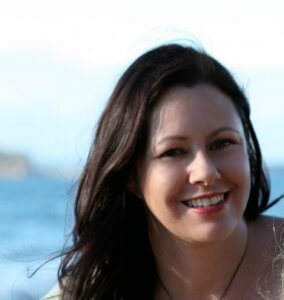 Kate also has a doctorate in fairy tale studies and is an accredited master storyteller. Kate is the HNSAustralasia Patron and will be part of our 2019 conference. Kate’s new book is The Blue Rose.